This month there has been another exciting development for Weedingtech as it moves in to its fourth continent, Australasia. The move in to this new and exciting growth territory has come about as Weedingtech has joined forces with a company focused on championing environmentally-friendly solutions to weed control. Based in New-South Wales, Herbicide-Free Australia are now the core distributor of Foamstream in Australia. This follows on from New Zealand adopting the technology at the end of last year. The interest in the herbicide-free sector continues to rise and this development for Weedingtech and our Foamstream distribution network highlights the growth that the alternative weed control market is experiencing around the world. This comes at a time where there is great debate around the traditional herbicides commonly used in public spaces and the risk they potentially pose to both human health and the environment. Now available in Australasia, the Americas and across Europe, Foamstream is fast becoming the go-to solution for alternative weed control due to its high efficacy and commercial viability. With it's low number of treatment cycles, it has become the most cost-effective solution on the herbicide-free market. “We are excited to introduce Foamstream to Australia. Having looked for some time in to an alternative to herbicide for vegetation control, steam initially seemed like a good option, but the cost of the extra applications meant it was not economically viable. Foamstream however, due to its effectiveness, will negate the use of glyphosate in our public spaces while allowing users to comparably treat unwanted vegetation with minimal applications, similar to those required when using herbicides. “We’re delighted to have begun our partnership with the team at Herbicide-Free Australia. Using heat to kill weeds is not a new concept in Australia, in fact, steam weeding has seen some success. 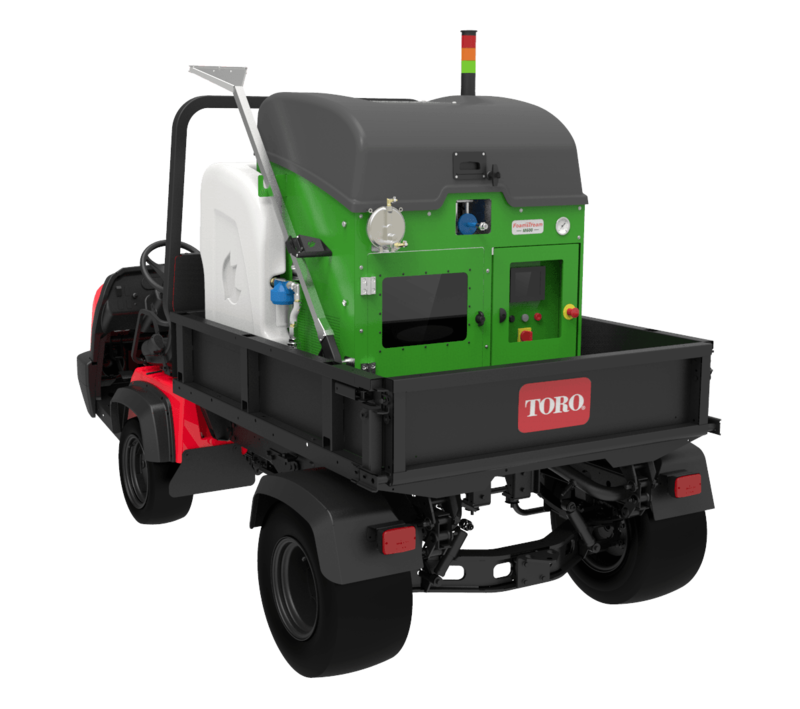 What Foamstream brings to the market is a more effective and cost-efficient process, making a herbicide-free environment a viable reality for all. Foamstream is the leading herbicide-free solution for weed control. Its patented process insulates hot water using a biodegradable foam made from natural plant oils and sugars. The foam blanket holds the heat in the hot water for longer than any other alternative process – leading to a more effective kill of vegetation. As a result, Foamstream requires the lowest number of treatment cycles per year to control unwanted vegetation. 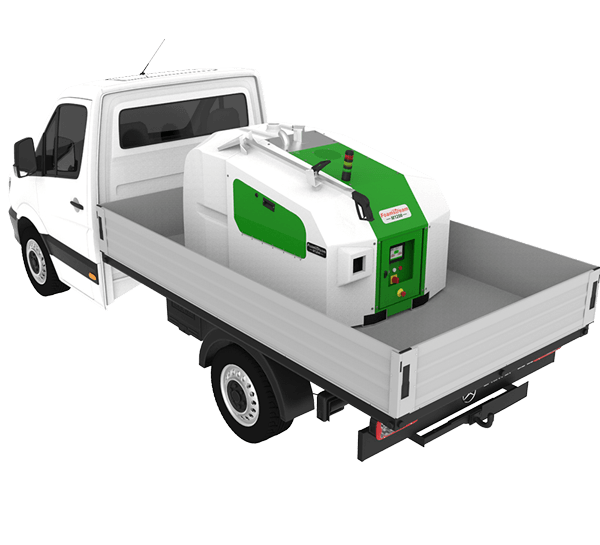 It can also be used as a solution for street cleaning tasks such as power washing, gum removal and sanitisation. If you would like to get in touch to see how you can move your organisation to a herbicide-free approach or to find out more about our systems, get in touch today.